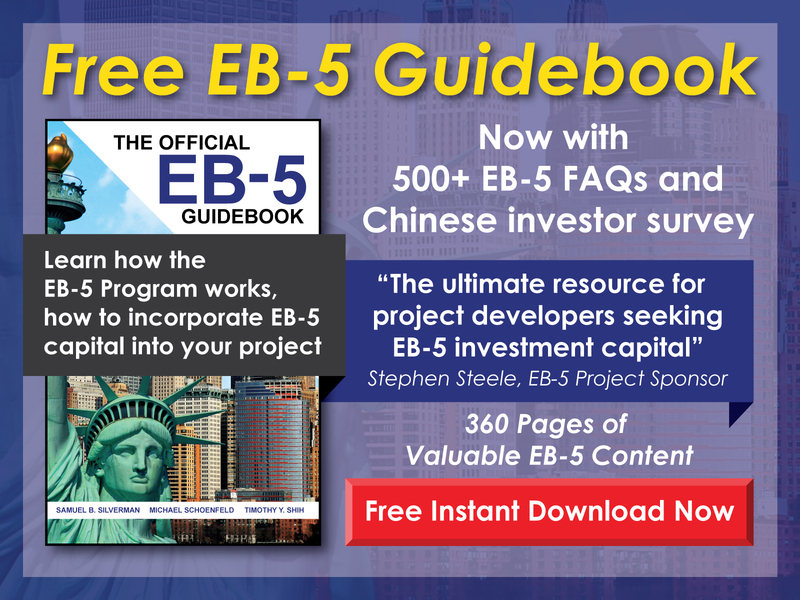 Free EB-5 Evaluation How might a denied F-1 Visa application affect a pending I-526 Petition? 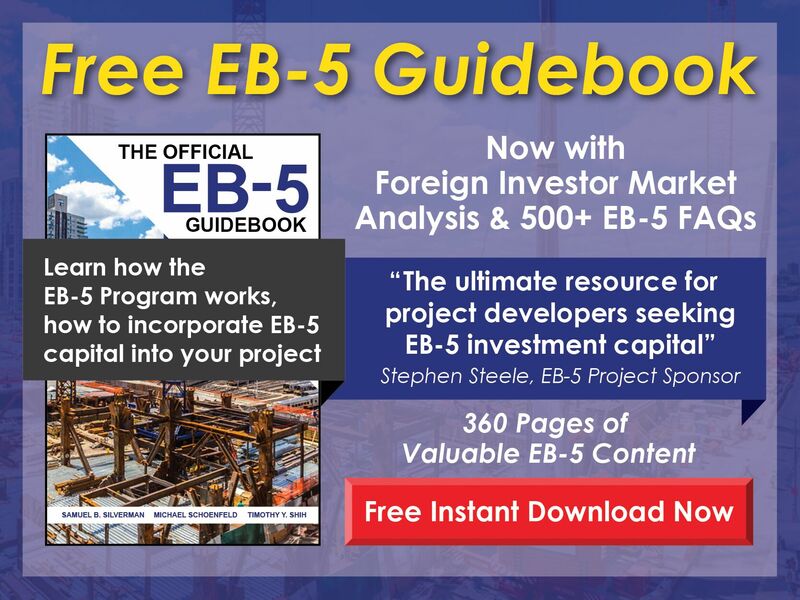 An EB-5 investor with a pending I-526 Petition may file for an F-1 Visa, but it is unlikely the visa will be granted due to the obvious immigrant intent demonstrated through the I-526. A denied F-1 Visa application will not affect an I-526 Petition unless the petitioner is already in the U.S. and the denial could result in loss of status, in which case the EB-5 investor will need to do whatever is necessary—possibly returning to his/her home nation—to avoid any time in the U.S. without legal status.